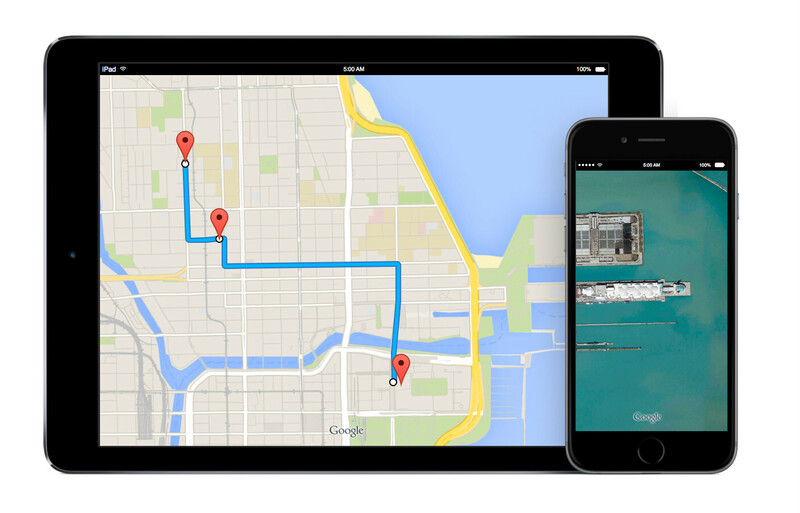 Google has just released a small Maps update in the App Store. There only a couple of new features included in the update, but they should make users' life much easier while on the go. The highlight of the update seems to be the new Local Guides widget, which should allow Maps users to check their Local Guide points and add reviews and photos to a place much easier. Also, the new version of Google Maps for iOS features 3D touch peek for list items, which comes in handy when you're looking for restaurants. Another notable improvement included in the update is the option to set reminders for when you wish to make a transfer on your transit journey. According to Google, the update should include a fair number of bug fixes as well, but no additional details have been made official yet. Worst case scenario, you'll notice after updating to Google Maps v4.33 that some minor issues have been addressed.